Create one-click upsell buttons and embed it to your webpages. It's easy and quick! Download the plugin or check the video demonstration. Download the evaluation version of the plugin below. 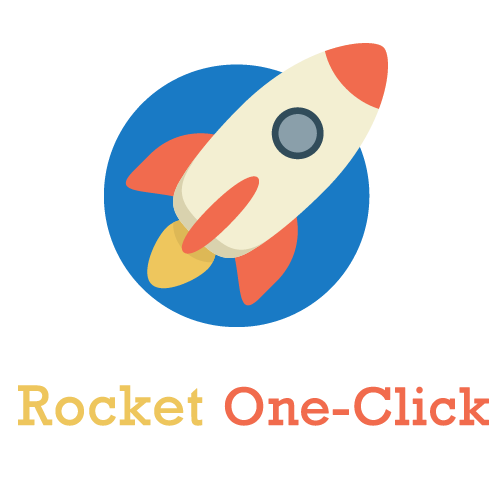 Rocket One-Click is a wordpress plugin. You can install wordpress plugins around 5 minutes. Go to Rocket One-Click menu in your Wordpress Dashboard. Click Add Upsell to create new upsell. Rocket One-Click allows you to sell Products, Subscriptions and Product Bundles. After selecting the Infusionsoft Application you want to use, simply enter the products you want to sell and Rocket One-Click automatically searches the product in Infusionsoft. 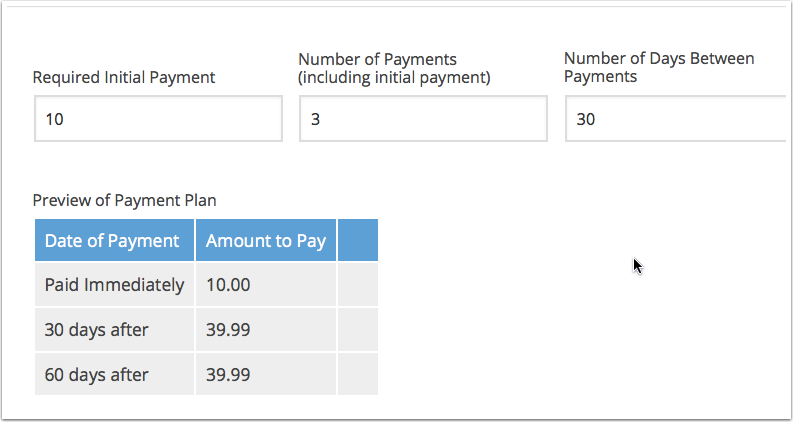 Allow your customer to pay in installments by setting up a payplan in your upsell. It's easy to set this up in Rocket One-Click. Rocket One-Click shows a payplan preview schedule to make sure you have setup the payplan correctly. Packaged with Rocket One-Click is the SmartLinks module. 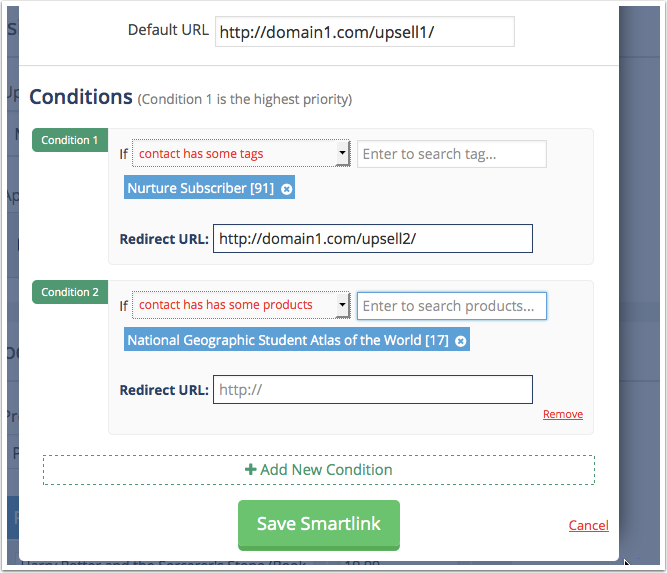 With SmartLinks, you can create "smart" links that redirect your customers to different URLs based on the conditions you have set. This is very handy when you want to give personalized offers to your customers. 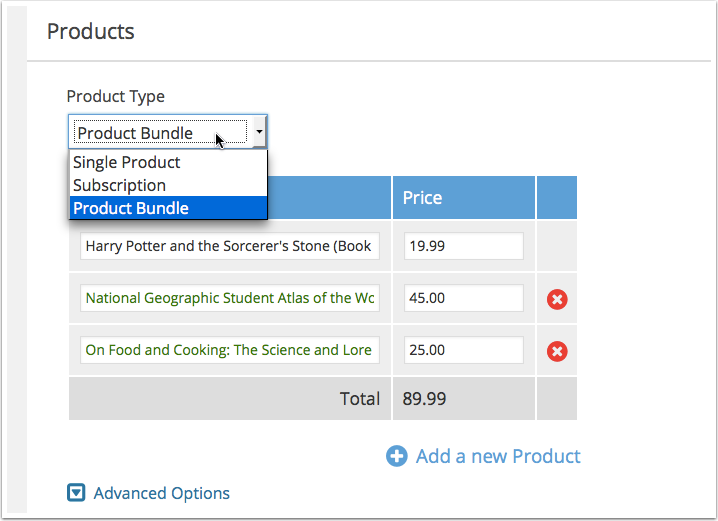 You can set conditions based on tags or the products already purchased by the customer. No need to design buttons using graphics software — simply use Rocket One-Click's button builder. Alternatively, you can also upload a button or simply use a plain link as your upsell button. 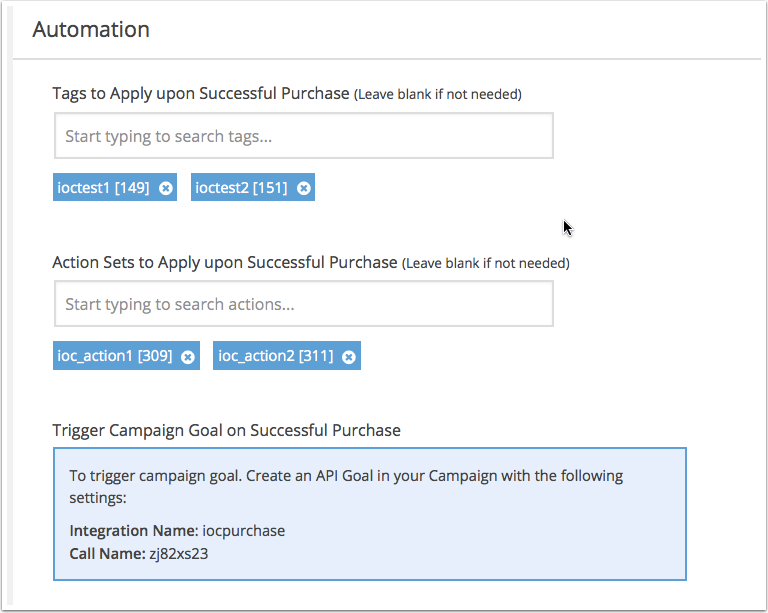 Unleash the power of Infusionsoft — Apply tags or trigger action sets when an upsell purchase is made by the customer. If your using Infusionsoft's campaign builder, you can also trigger a campaign goal. The campaign builder is one of the best automation tools you can use in Infusionsoft. Ready to use Rocket One-Click for production? Click here to purchase a commercial license.